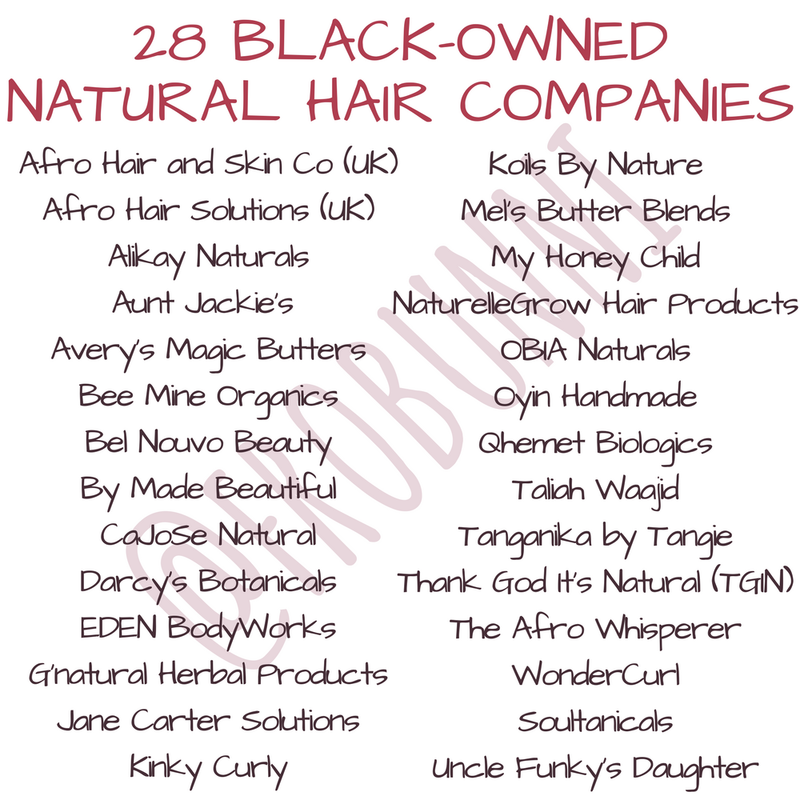 With the fall out from SheaMoisture, I'm sure many naturals don't have a place to find their staple buttercreme and detangler. 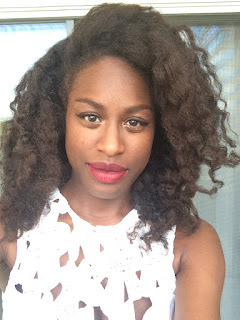 Well, I got you! 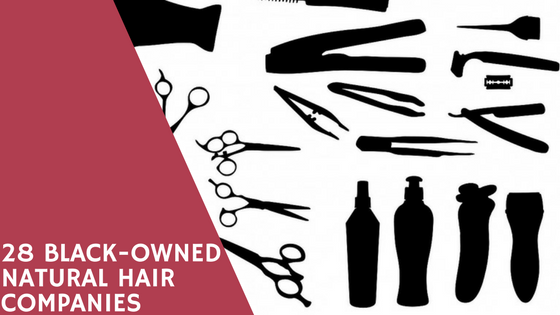 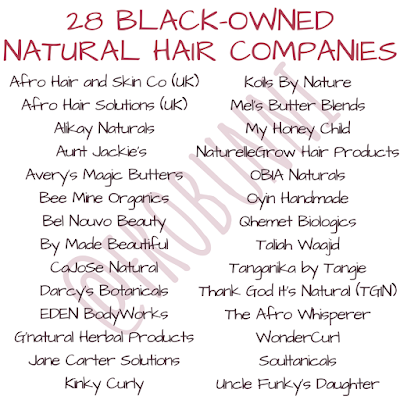 Here are 28 black-owned natural hair companies that can help you out!